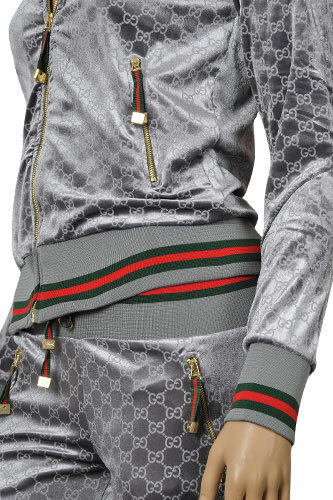 This GUCCI Ladies’ Zip up Tracksuit is designed to be both versatile on the gym and comfortable in any casual situation. 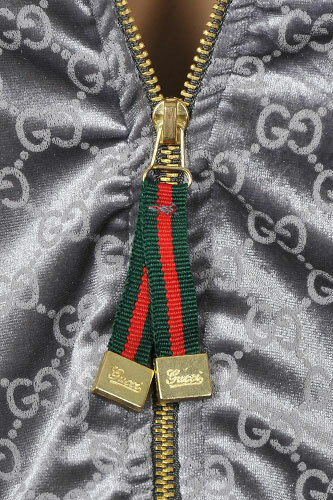 The green/red/green web stripe detail adds a vibrant flare. 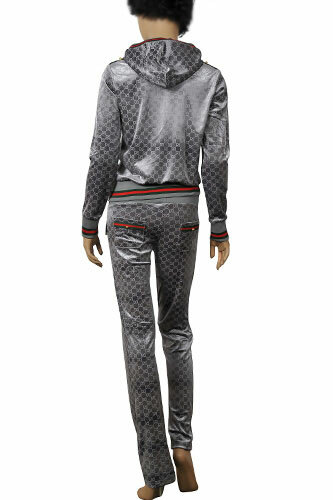 The tracksuit is featuring full zip closure, dual zip pockets, golden logo applied on the chest, ribbed cuffs and hem. 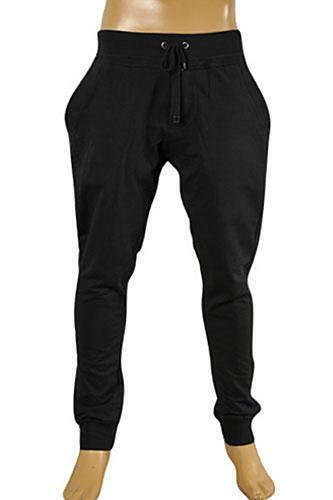 The pants have zip and patch pockets. 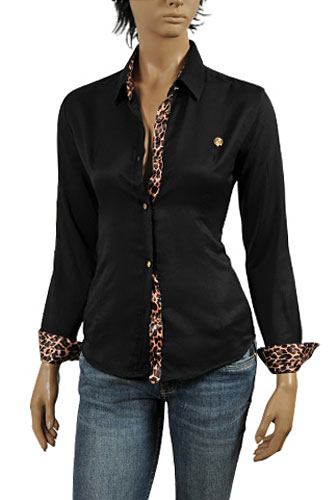 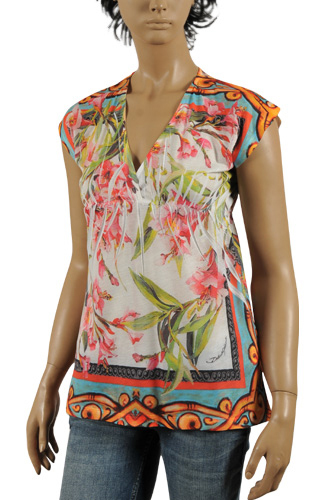 We carry very few pieces for each of the collection so this is your chance to own one of the most soughed after design. 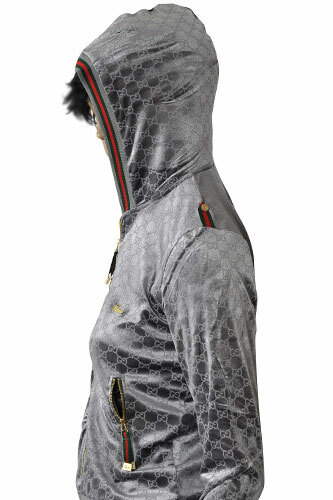 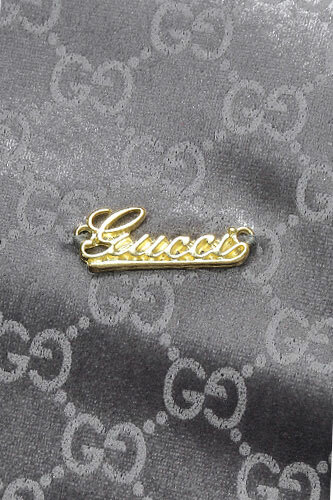 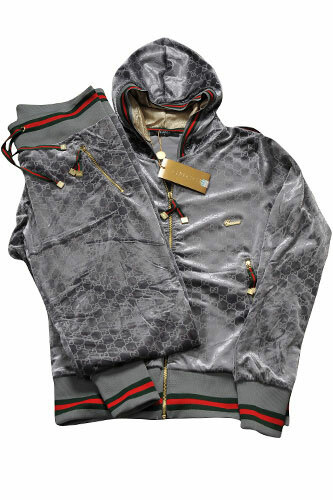 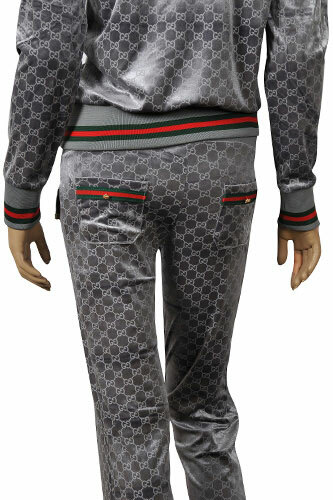 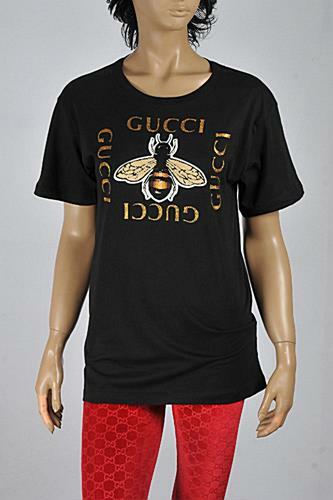 This GUCCI Ladies’ Zip up Tracksuit is made in Italy of 100% polyester. 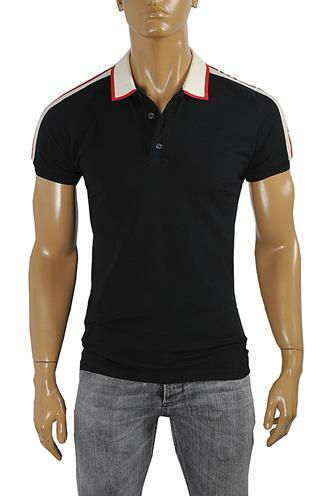 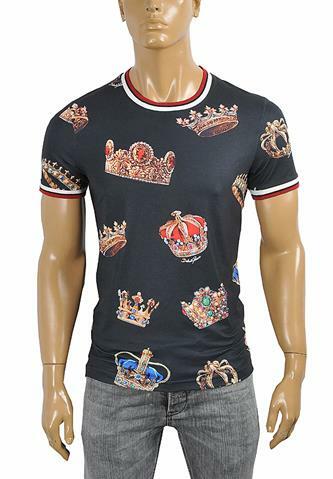 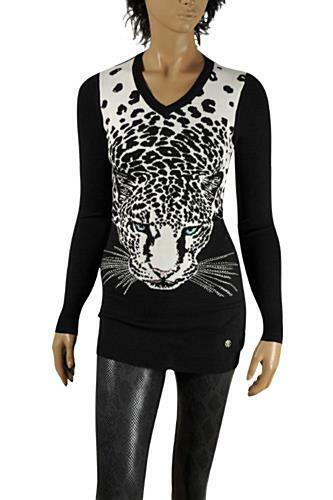 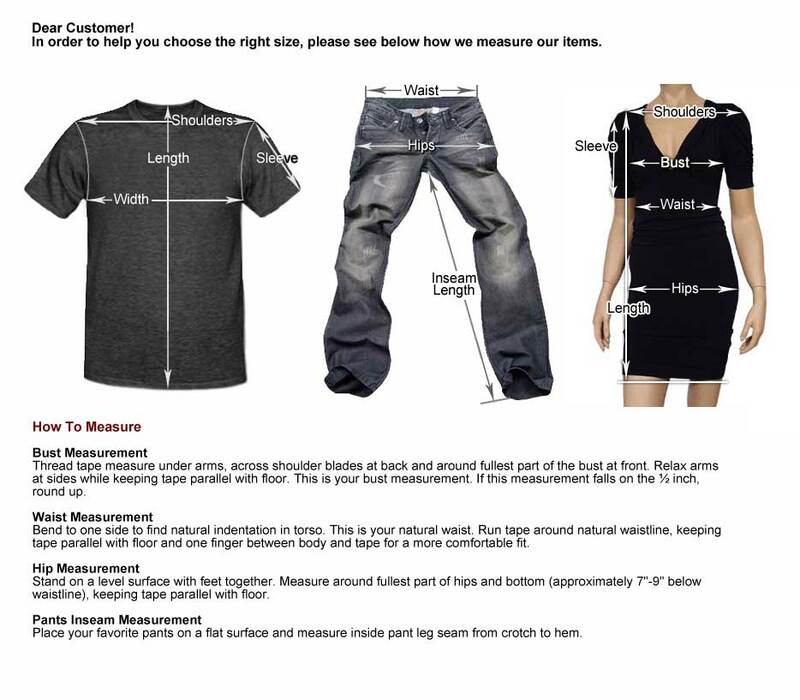 Width (from one armpit to the other) 17" 18" 19" 20"
Sleeve 13" 13½" 14" 14½"